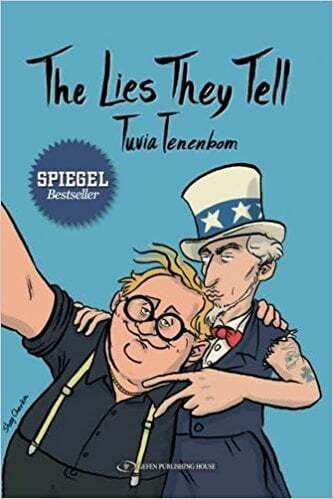 Tuvia Tenenbom is the quick wit behind the widely acclaimed To Catch a Jew, a book I am ashamed to admit I have not actually read. But rest assured I will be doing just that (even if I have to purchase it myself and not wait for a review copy) – such was my appreciation of this follow-up effort. In The Lies They Tell, Tenenbom decides to find out more about his fellow Americans (he has been a New Yorker for over 30 years) after realizing “like many New Yorkers” he doesn’t know much about the other 49 states. He wants to find out more about American conservatives, liberals and everyone in between. 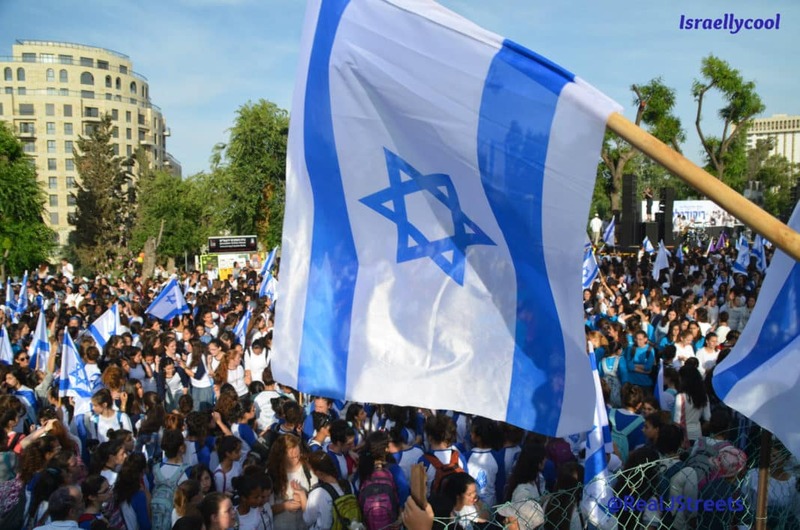 Among the mysteries to unlock: do the American people as a whole support Israel? Who are the “German Americans”? Who are the people of faith? What are the Native Americans like? To paint a fair portrait, Tenenbom tries to visit more than half the states, making no specific plans as to which places to visit or people to meet. Rather, he decides to “let the winds blow” him wherever they may. Through his encounters with everyday Americans, Tenenbom discovers (and confirms for us) many things. Like the utter hypocrisy of the left, who go on about the palestinians across the world, but turn a blind eye to the very real suffering within underprivileged communities in their own backyard; the disturbing and pervasive racism – including anti-Semitism – that exists; the Jewish self-loathing of many American Jews; and the correlation between believing in climate change and being anti-Israel. Ultimately, what Tenenbom uncovers is an America that is a forced melting pot in which the majority of people are afraid to share their political and religious views with strangers. Tenenbom’s writing style is engaging, self-deprecating and humorous, a combination that serves to not only entertain but also highlight the absurdity of the situations and attitudes he encounters in his journeys. I ended the book having felt entertained yet uneasy about the very disturbing picture of the United States it painted. Then I felt even more uncomfortable I experienced both things at once. The Lies They Tell is a rewarding and engrossing read. You can purchase it here.